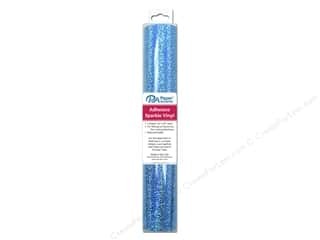 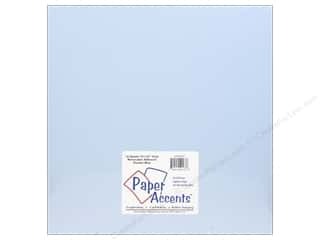 PA Adhesive Vinyl 12 x 24 in. Removable Matte Ice Blue 2 pc. 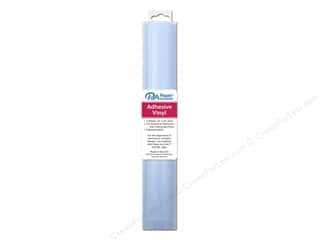 PA Adhesive Vinyl 12 x 24 in. Removable Matte Bay Blue 2 pc. 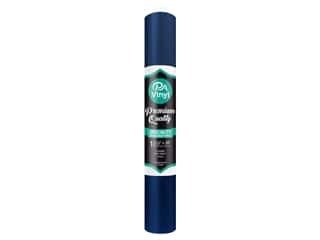 PA Adhesive Vinyl 12 x 24 in. Removable Matte Powder Blue 2 pc. 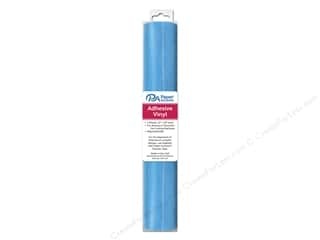 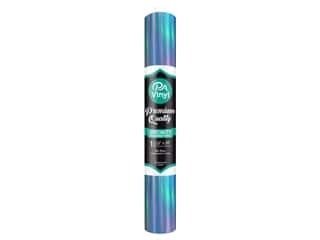 PA Adhesive Vinyl 12 x 24 in. Removable Sparkle Sky Blue 1 pc.